Noelle Takahashi, our 2012 Fellow, was recently featured on the Medill Reports Chicago article, “Will Japan’s ‘Womenomics’ work?” The article is about gender inequality in Japan. Noelle emphasizes gender inequality still exists in Japan, and she sees it herself from her own experience. She also explains many women in Japan are living under pressure. As one of a few female politicians in Japan, she advocates for creating a better society where women leadership is more valued. Click here to find more detail about the article! 2016 Fellow Program Report Published! Our 2016 final report has been just published! The report was written and designed by our 2016 Fellows – Rie Sawanobori of Dow Chemical Japan, Ibuki Ozawa of PIECE, Mami Kishigami of Osaka City Women’s Foundation and Mio Kojima of Aids Orphan Support PLAS. 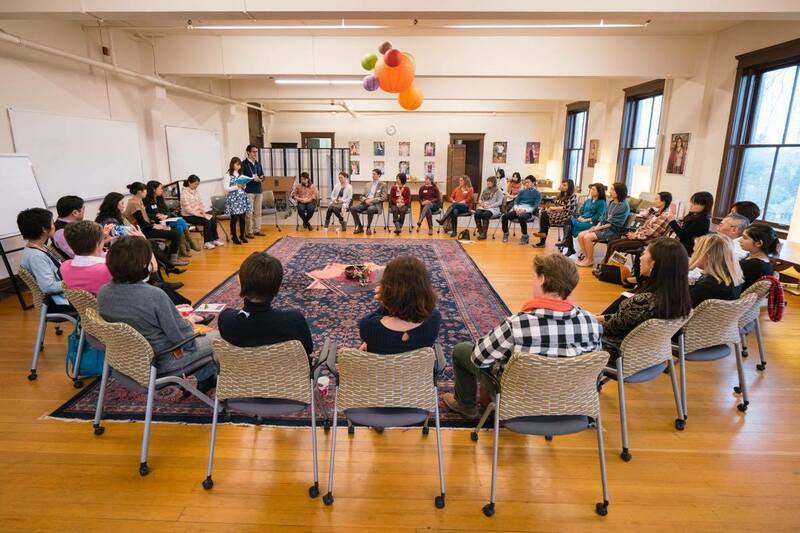 The report details their four-week program in Boston, meeting and learning from many different types of leaders, participating in the women’s leadership course at Simmons College, and going through a journey of developing Action Plans. To the four of them, congratulations again for successfully completing the program! admin http://jwli.org/wp-content/uploads/2017/06/jwli_logo.png admin2017-02-23 16:02:252017-02-23 16:02:252016 Fellow Program Report Published! Megumi Ishimoto, 2014 Fellow, leads the Grassroots Academy Tohoku. 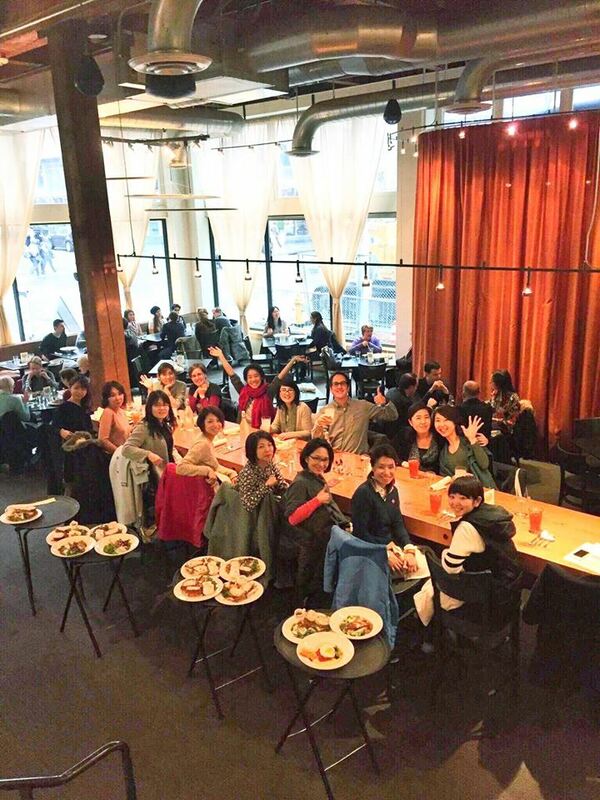 Megumi and the Academy recently hosted a women leadership training program in Seattle from February 5th to 11th, 2017. 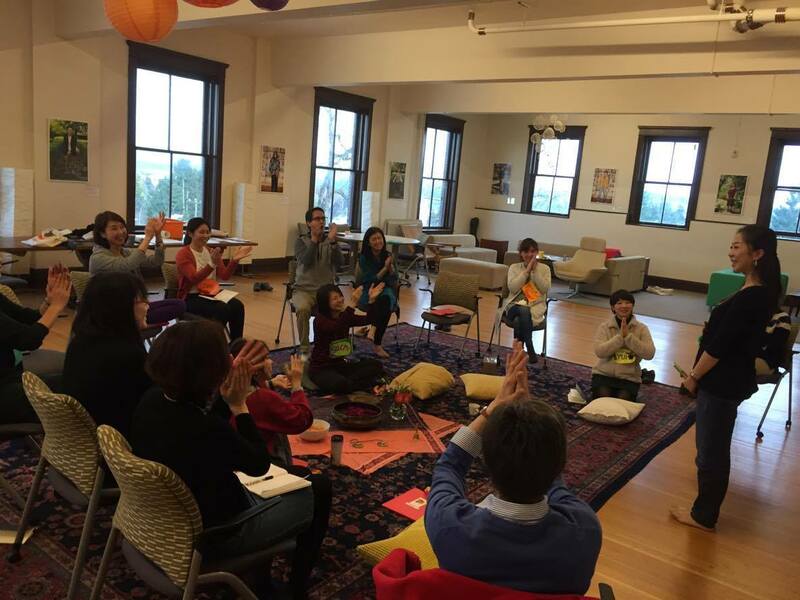 10 young female leaders from Tohoku participated in a capacity-development workshop at iLEAP, a Seattle-based leadership institute. During their stay, participants met local residents and had opportunities to present their work in Tohoku and the state of recovery. This training increased the capacity of young female leaders active in Tohoku through equipping them with new skills and building self-confidence and awareness. JWLI Founder, Atsuko Fish, and three of our Fellows, Megumi Ishimoto, Yuko Nakaoka, and Kiyono Yagami, were interviewed by two major Japanese newspapers, Kyodo and Nikkei. The keynote speaker of our Tokyo Summit, Mari Kuraishi, was also interviewed as well and spoke about what was preventing Japanese women from working and taking leadership roles. Atsuko has addressed the value of women’s leadership in Japan. She also introduced JWLI as a practical training program for women with clear dream vision of social change in Japanese society. Our Fellows also shared their learning from JWLI and accomplishments in different industries. On January 26th, JWLI Program Manager, Kozue Sawame, gave a presentation to 18 undergraduate students from the Showa Boston Institute, the Boston satellite campus of Showa Women’s University in Tokyo, Japan. The talk was held as part of the Women and Leadership course offered jointly with Emanuel College. In hope that some of these 18 students would choose to be engaged in the social sector as a career in the future, Kozue mainly addressed introduced how JWLI as a unique career development opportunity. to empower Japanese women to become leaders and the operation process of the program. The later discussion session about the importance of new generation’s women leadership in Japan was lively. Kozue and the students had a wonderful time discussing women’s empowerment and leadership in Japan. On January 21st, 2017, over 200,000 people participated in the Boston Women’s March as a reaction to the new presidency in the U.S. With other women’s marches across the country and the world, the Boston marchers stood up united to show support for women’s rights.